Warren A. Rohrbach, 100, of Topton, died on Monday, August 27, 2018, in The Lutheran Home at Topton, Longswamp Township. He was the husband of the late Clara E. (Ginter) Rohrbach, who died February 3, 2001. Born in Topton, he was a son of the late Elmer and Emma (Reinert) Rohrbach. Warren was a member of Trinity Lutheran Church, Topton. 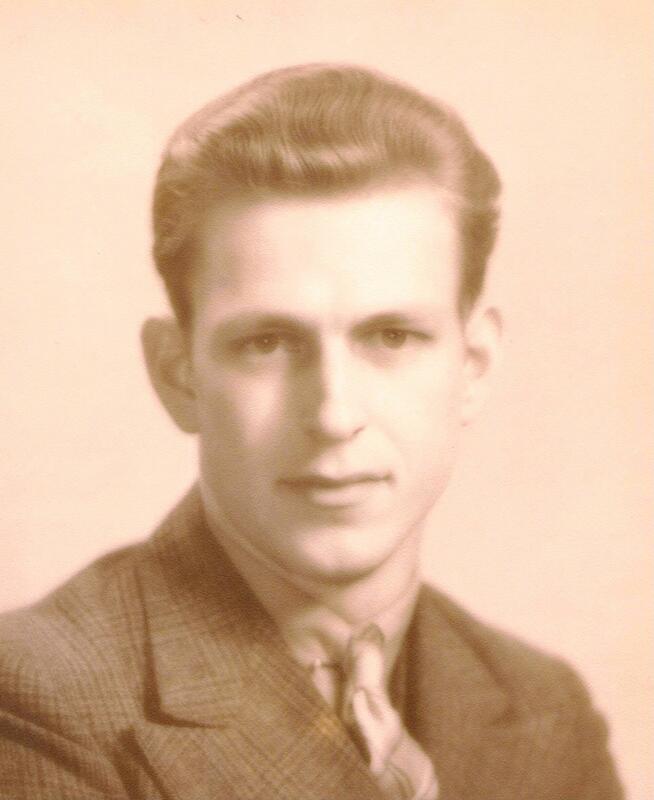 Mr. Rohrbach honorably and faithfully served his country as a Sergeant in the Army Air Force, during World War II. Warren worked as an assembler for the former Caloric Corporation, Topton, over 40 years until his retirement in 1982. He enjoyed riding motorcycles, working on cars and was a member of Pike Township Sportmen's Association. He is survived by his two sons, Donald L., husband of Faye L. (Weil) Rohrbach, Mertztown, and Allan D. Rohrbach, Topton; two grandsons, Craig L., husband of Wendy M. (Bailey) Rohrbach and Kevin D. Rohrbach, fiance of Diane M. (Geisinger) Zettlemoyer; and a great grandson, Caleb L. Rohrbach. In addition to his wife and parents, Warren was predeceased by a sister, Ethel (Rohrbach) Oswald; brother, Archer Rohrbach; half sister Mae (Oswald) Orth; and half brothers Warren Oswald, Paul Oswald and Charles Oswald. A memorial service to celebrate Warren's life will be held on Tuesday, September 4, 2018, at 11:00 a.m. from Ludwick Funeral Homes, Inc., 333 Greenwich Street, Kutztown, with Reverend Dr. Colleen G. Kristula, officiating. Inurnment with Military Honors provided by The United States Air Force and Ray A. Master Post 217, American Legion Honor Guard, Topton, will be in Berks County Memorial Gardens, Fleetwood. Relatives and friends may call on Tuesday morning from 10:00 to 11:00 a.m. in the funeral home.